Kylie Jenner & New Beau Travis Scott Are Inseparable at Coachella (Video) | 2017 Coachella Music Festival, Kylie Jenner, Travis Scott | Just Jared Jr.
Kylie Jenner is spending more and more time with Travis Scott these days! The 19-year-old reality star held hands with the 24-year-old hip-hop artist while walking around at the 2017 Coachella Music Festival this weekend in Indio, Calif. Someone posted video of the duo on social media, although you can’t see their faces. 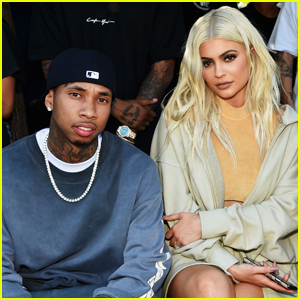 Dating rumors surfaced the week before when Kylie and Travis were first spotted hanging out together at the festival. That same weekend, she bumped into her ex Tyga backstage. 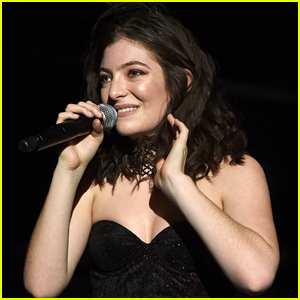 Lorde Slays Her Coachella Weekend Two Set! 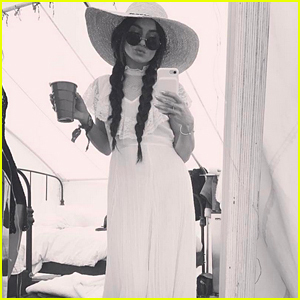 Vanessa Hudgens is Back at Coachella Weekend 2! 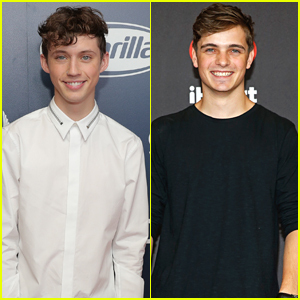 Troye Sivan Performs a New Song at Coachella with Martin Garrix! Nina Dobrev Hit Up Coachella This Weekend! Louis Tomlinson & Girlfriend Eleanor Calder Have Date Night At Coachella 2017! Lorde Rocks Out During Coachella 2017 Set! Kendall Jenner Relaxes with Revolve to Close Out Coachella Weekend One!